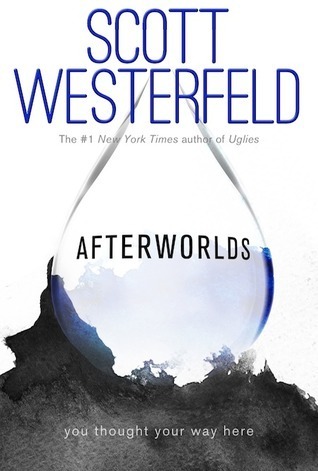 I've heard good and bad things about this, but I've been impressed with Scot Westerfeld's Uglies series so I'm excited for this one. I'm so excited for this book and the cover looks awesome. Been seeing this one around! Familiar with the author but never read his stuff before. Hope you enjoy it! I had this book as my WoW a few weeks ago! I read it not so long ago, and really enjoyed the one half, the other, not so much. I have seen this author around but have never read any of his books. I need too though. Do you want to market a service or product but lack the knowledge to start? If this sounds like you, Facebook is an easy way to get started. You have the ability to reach millions of people. Keep reading to find out more.